According to a new Trulia report, the U.S. home inventory decreased 10.5% this quarter compared to the same period last year. That’s the largest drop in inventory since the second quarter of 2013. However, despite the diminishing inventory, one in three Americans think that 2018 will be a better year for selling a home than 2017. Furthermore, 16% plan to sell their home in the next two years. It all comes down to homeowners having to put their properties on the market to push up those dwindling inventory figures. There’s a lot to consider when buying and selling a home and we’re here to help. 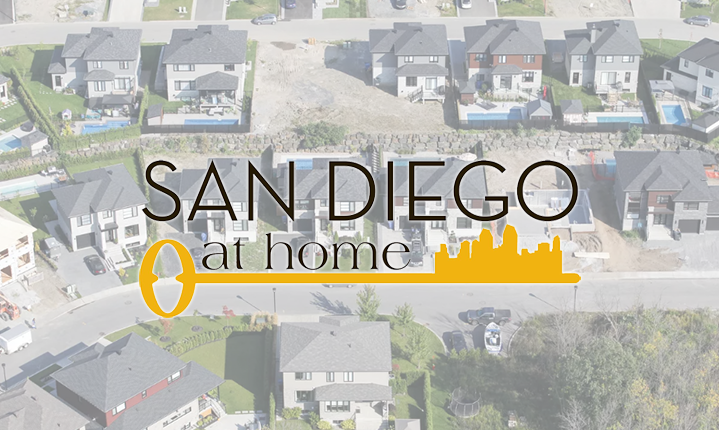 Please contact us here at San Diego at Home. We can be reached today by calling 619.356.1919. We look forward to speaking with you!